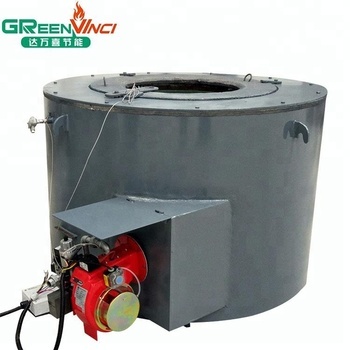 Gas/oil fired aluminum melting furnace is a heat accumulating type of furnace. The furnace is used for the die casting machine or other casting machine, for melting aluminum and liquid aluminum insulation. 1) natural gas as an energy source, tons of aluminum melting heat preservation cost of about 80 cubic meters of natural gas, is one of the most clean energy recognized by the state environmental protection department. 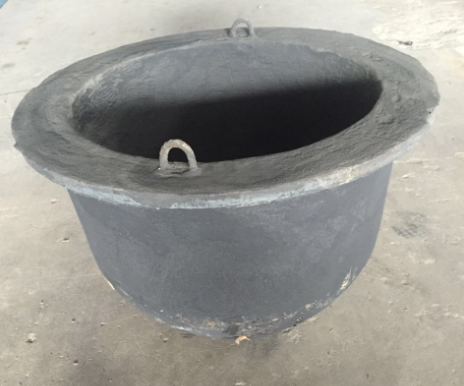 2) the furnace body structure is strong, the internal grade refractory material, durable and durable, the outside temperature of the furnace body is not higher than 60 degrees. 3) equipped with aluminum water leakage alarm power-off device, even accidentally leaked aluminum water is not too much, for Guo, lift the alarm can continue to use. 4) the temperature control system uses the artificial intelligence temperature controller, the temperature is accurate, the analog quantity electric current, the switch output, the intellectualized control. 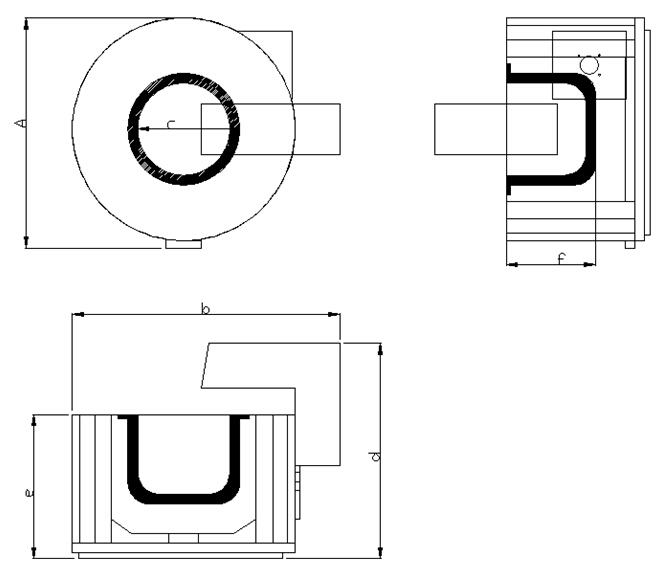 5) the crucible material can be arbitrarily selected according to the requirements of the customers. 6) can be customized according to the client's 160-800 ton model, and can be used in conjunction with automatic soup machine. 1) What is your advantage to compared to others? First, we provided turnkey solution, Cost-effective, highly efficient, durable and easy-to operate machine is what we deliver. 2) If our machine meets fault, how could you help us to solve it? For failures caused by using process, we will send our after sales engineer to discuss with you, and you should provide the video how the machine is broken, we will find out which part of the machine is broken and then we will send you the broken part by express. 3) What is your warranty? 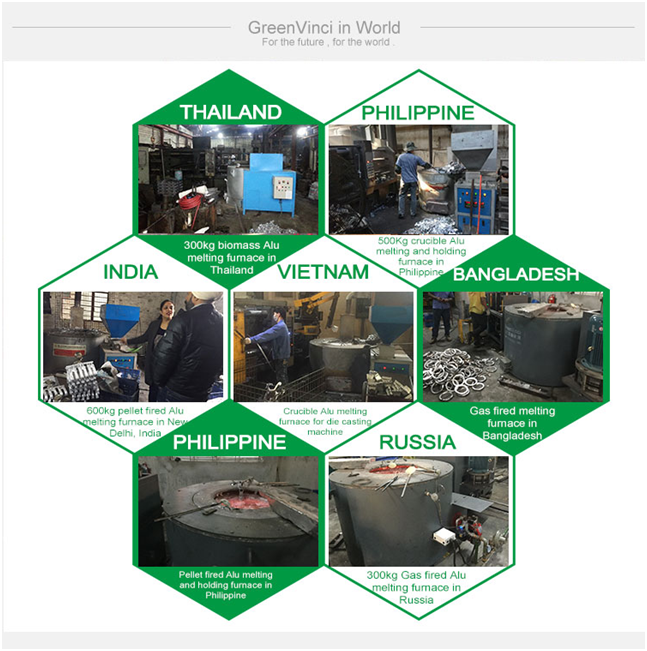 All products sold by GreenVinci in warranty period, we will provide you the spare parts for free. 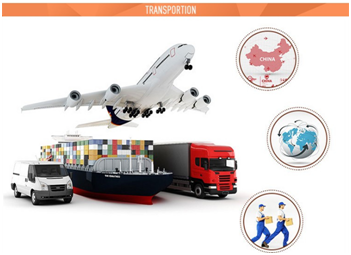 Our engineer will help you do the after sales through our remote control system. 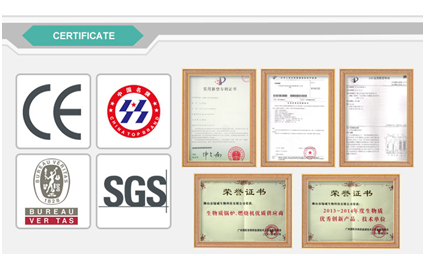 When out of one year warranty time, we will provide the spare parts with the cost price for the whole machine lifetime.